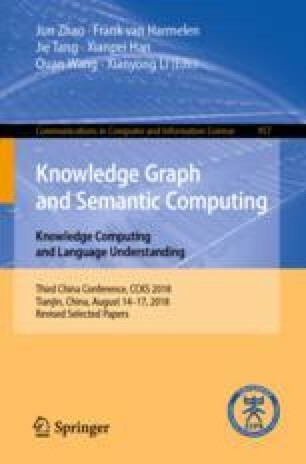 With the rapid growth of knowledge graphs, schema induction, as a task of extracting relations or constraints from a knowledge graph for the classes and properties, becomes more critical and urgent. Schema induction plays an important role to facilitate many applications like integrating, querying and maintaining knowledge graphs. To provide a comprehensive survey of schema induction, in this paper, we overview existing schema induction approaches by mainly considering their learning methods, the types of learned axioms and the external resources that may be used during the learning process. Based on the comparison, we point out the challenges and directions for schema induction. This paper is sponsored by NSFC 61602259 and U1736204.